Countryside Cares maintains the food pantry, Helping Hands as an outreach service to those in need. 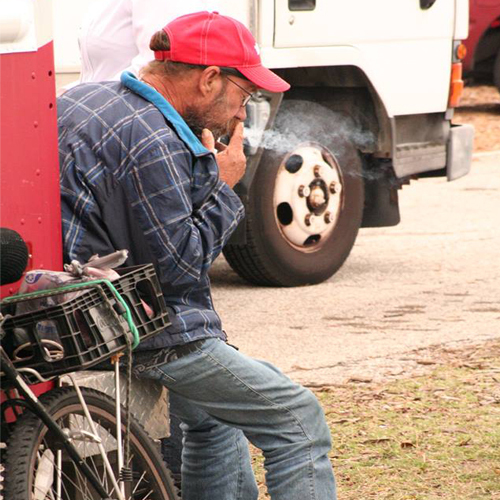 The program encourages and provides homeless and low-income families with the tools needed to become independent and productive members of the community. Helping Hands is stocked with donations from individuals and groups throughout the community and local food drives. Without this help, our shelves would be bare. Gift certificates to local groceries are accepted to purchase fresh produce, meats, and dairy. Where do I drop off my donation? 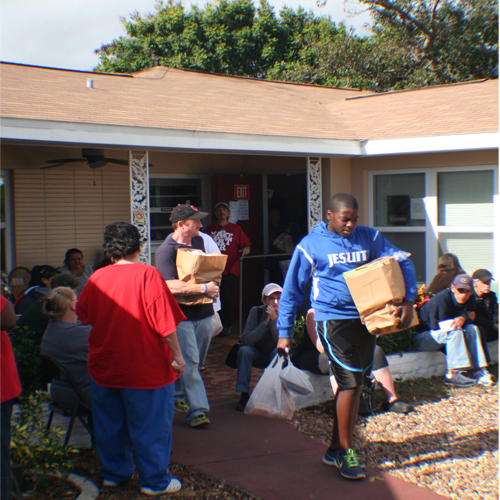 The Helping Hands food pantry is located at 2565 Blackburn Street, Clearwater FL 33767. Look for the Helping Hands sign on the building. If you are interested in coordinating a food drive, please contact Naomi Powell via phone at 727-799-1618 ext. 1201 or at npowell@countryside.cc before finalizing your efforts. You will be provided with the latest information on needed items and other groups who might be planning similar drives. 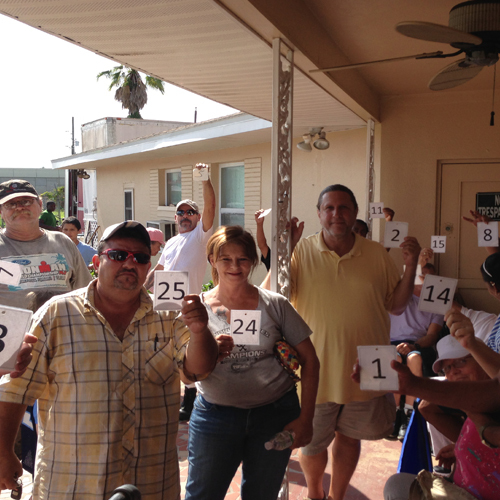 We offer Life Skills development to individuals continually using Helping Hands food pantry. Life Skills coaching gives confidence to clients to increase income, go back to school, find stable housing, manage finances, become better parents, and realize their dreams instead of being overwhelmed by hopelessness. We advise a sustainable path towards creating self-sufficiency. The program is designed to help individuals and families transition out of poverty and inspire communities to participate in finding long-term solutions to poverty.